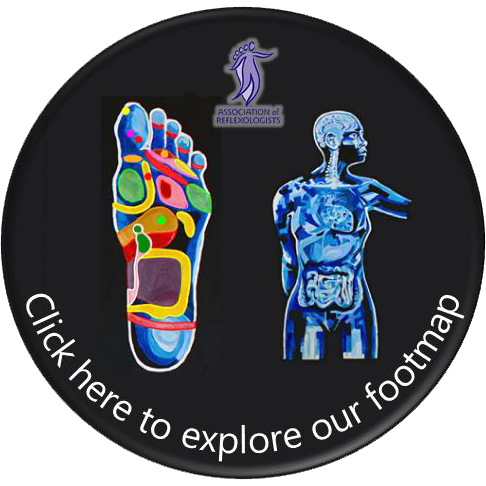 Spinal Reflexology is carried out on the feet and sometimes legs. Very firm pressure may be used although the pressure applied is within the client’s own boundaries, so if it hurts please let me know! Occasionally a Thai foot massage stick is applied with permission from the client to add a deep pressure for reaching points more effectively. These techniques can be incorporated into any Reflexology treatment to reduce pain and discomfort, and may also improve mobility. The results of carried out research has found this to be the case, and lots of my clients comment on how better they feel afterwards, many even after their first treatment (everyone reacts in different ways and the effects may take longer in some clients than others). 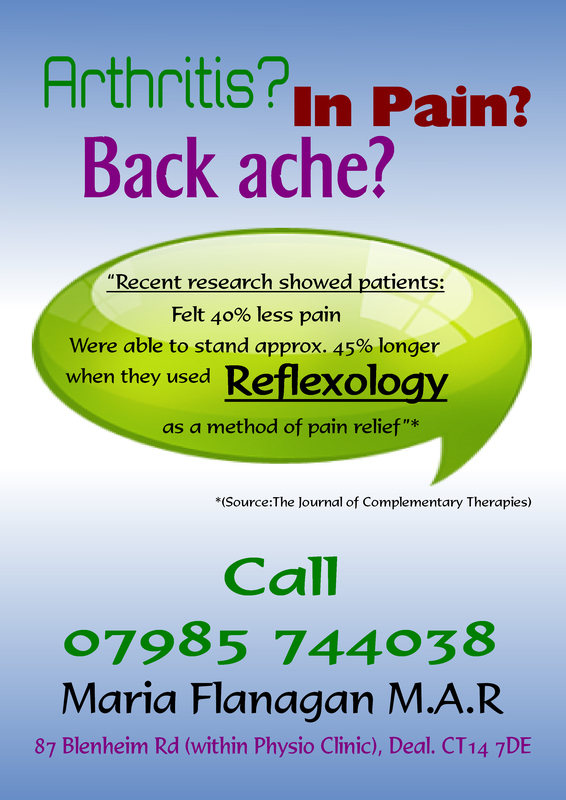 I have many clients who come to me with back ache, or some aspect of skeletal or muscular aches and pains including arthritis, and find this a very beneficial treatment. A course of treatments may be necessary to gain the full benefits from this treatment. As with any therapy that treats these complications, the earlier it is treated the better, and the quicker the healing time.